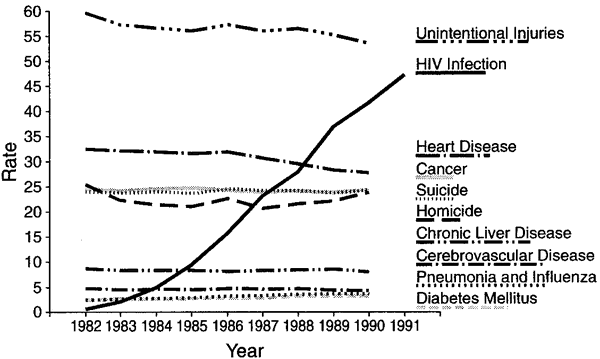 a cumulative incidence rate applied to particular groups observed for limited periods under special circumstances, such as during an epidemic. A synonym for incidence—the proportion of susceptible individuals exposed to a particular pathogen who become infected. Clinical epidemiology An expression of incidence, defined as the proportion of persons at risk for an infection who become infected over a period of exposure. See Incidence rate. A cumulative incidence rate used for particular groups observed for limited periods under special circumstances, such as during an epidemic. the proportion of a population affected by the disease during a prescribed, usually short, period of time. Middle East respiratory syndrome attack rates among all exposed persons, Daejeon, South Korea, 2015 Hospital A Exposure No. Estimate and standard error (SE) of attack rate (a) and handling time ([T.
handling time (Th) attack rate (a) and maximum predation rate per predator (calculated by linear regression using Holling disk equation) for O. As mentioned above, the attack rate can be computed by r = C/M and a high defense performance of RED can be achieved when [Q. Passenger liners arriving in Australia during the pandemic recorded attack rates that ranged between 4% and 43%. The failure of uricosuric drugs to reduce the attack rate in primary non-tophaceous gout. How effective is prophylactic therapy for gout in people with prior attacks? Because the number of days of exposure and the number of juvenile and adult models differed, relative attack rates (# attacked/# exposed/# of days) were also calculated for each category. 3), when the number of attacks towards single individuals are combined (to compare mating pairs with an equal prey size of single bugs), the mating pair experienced a significantly higher attack rate (paired t 5. Very few children became ill, and the attack rate for children less than 18 years of age was only seven percent. Analysis of our path models indicates that variation in the attack rate of Eurytoma gigantea is the most influential factor causing variation in the direction selection intensity on Eurosta's gall size. A: We are seeing a relatively high attack rate, but its still relatively early in the season and we dont know how high the peak is going to be in terms of influenza activity. The median attack rate within households was 50%; mean was 52.